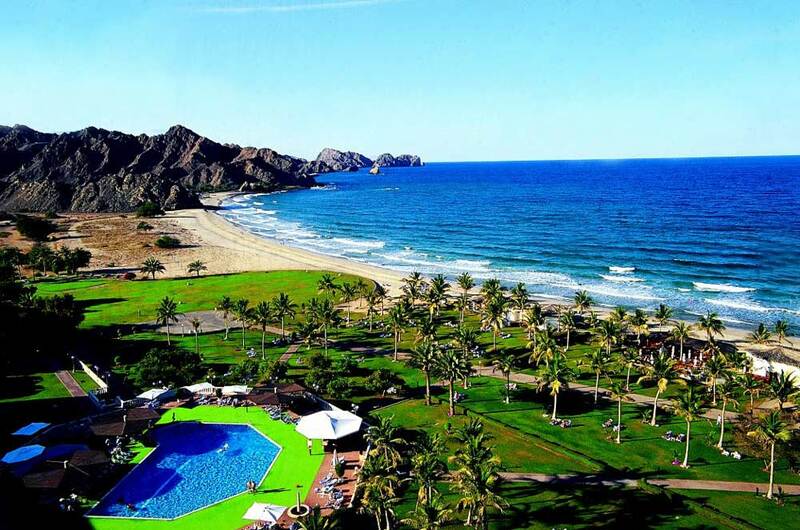 The city of Muscat Day Tour to Oman , has a tourist port that can be accessed with certain cruises. The truth is that the city itself is open to tourism for relatively recently, which is quite interesting, considering that it is a city dating from the second century AD, being one of the oldest in the Middle East. In any of the ships that arrive to the city, we can hire various excursions that will show us part of this charming city and some of the treasures of the region. The city has countless mosques, including the Grand Mosque of Sultan Qaboos , the Ruwi Mosque and the Zawawi Mosque. We can also see Shiite temples as well as two Hindu temples, one dedicated to Shiva and the other to Krishna. The offer in museums is wide. We can choose to visit the Oman Heritage Museum, the National Museum of Oman , the Oman Museum for Children, the Natural History Museum or the Oman Aquarium. Very close, on the adjoining slopes, we can visit two forts. On the one hand there would be the Al Jalali and on the other the Al Mirani . Both would have been used in their day as prisons, coinciding with the Portuguese occupation there in the sixteenth century. Later they were converted into museums, museums that have been visited by great personalities such as royalty, heads of states and various foreign dignitaries. Outstanding are the panoramas in these forts. An impressive view that will allow us to take some excellent photographs. 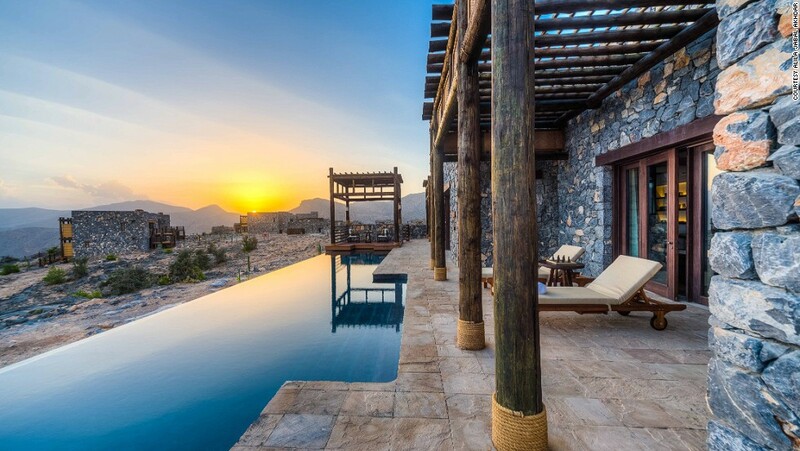 In another order, it is also advisable to go to the Al Hamra dates plantation or take a tour of the Wahiba Sands dunes or the Wadi Bani Khalid tour through its rugged mountains. Nizwa and Jabrin Castle is a very frequent excursion. Only 2 hours by bus we find Jabrin Castle, which is, according to many, the most beautiful monument of all Oman excursion tours. Restored in 1983, it is shaping up as the country’s first restoration project. Corresponds to a typical military defensive fortress, however, due to this restoration, the appearance is really impressive. On the other hand, this excursion can be combined with the visit of Nizwa Fort, the oldest in Oman. It was built in 1668, and it would take about 30 years to complete its huge tower, which is the most prominent part of it. The climb to the tower is full of small trapdoors and holes through which boiling oil and other traps were poured to prevent enemies from entering. The Nizwa Fort was completely restored in 1998 and hosts a very interesting interactive exhibition. The option that appears to us in the Marina Bander Al Rowda is very interesting ; and it is that here, we will be able to spend an exciting day in the company of dolphins. These excursions are usually done with boats, looking for the friendly animals and observing their lifestyle and their pleasant character with men. 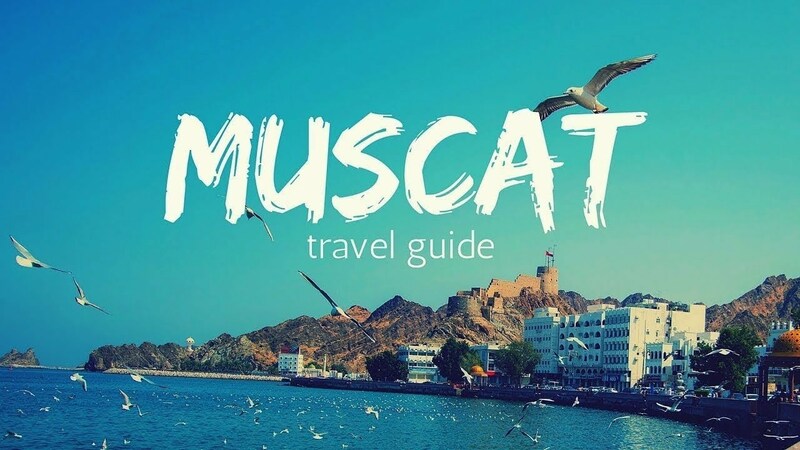 Finally, we must highlight one of the most interesting activities; and it is that if we like the sea, we can not leave Muscat without experiencing a day of underwater exploration. Muscat is not well known as a diving destination, but the truth is that its great coastline has coral reefs of spectacular beauty. Places full of marine flora and fauna that favored by its warm waters, shelter large striped rays, whale sharks, sea horses, turtles and a large number of rare and colorful fish. As you can see, the options in Muscat are many. We just have to think what kind of visit we want to make, cultural or leisure. Whatever the option, the result will be an unbeatable stay. Touroman is one of the best website which provide you best trips and packages in affordable prices. Common Problems with Linksys Router and Solutions	What steps can you take to stop the illegal dumping of waste?